Leo is a 4-5 month old Shepherd cross. Leo was wandering by a road and brought into YARN. His cautious nature tells us he did not have a lot of human interaction early on. 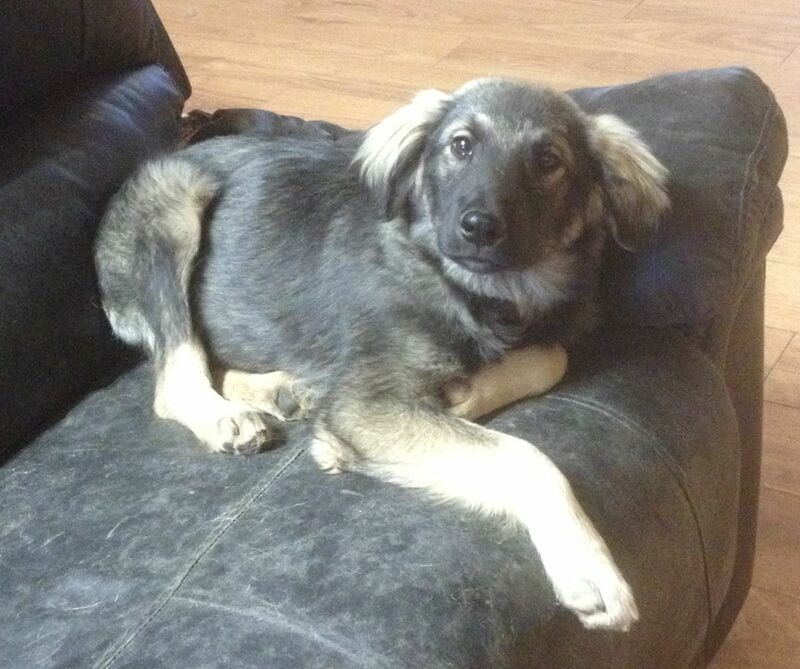 He is a soft-haired, gentle Shepherd cross, who we believe will be a medium-sized dog when full grown. We think he is between 4 to 5 months old now. Leo gets along well with all dogs and people. Fill out an application to adopt Leo. 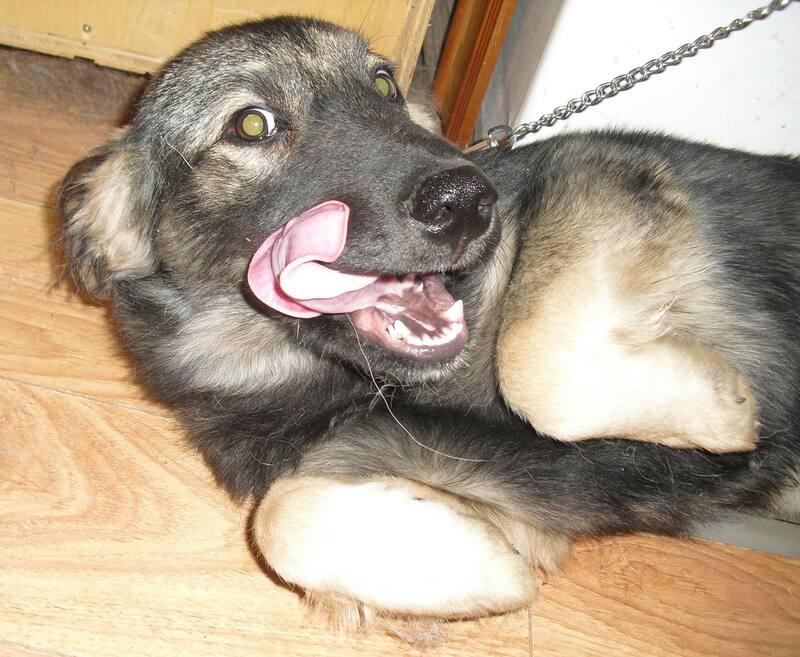 Leo is a Shepherd cross, medium-sized boy looking for a home.